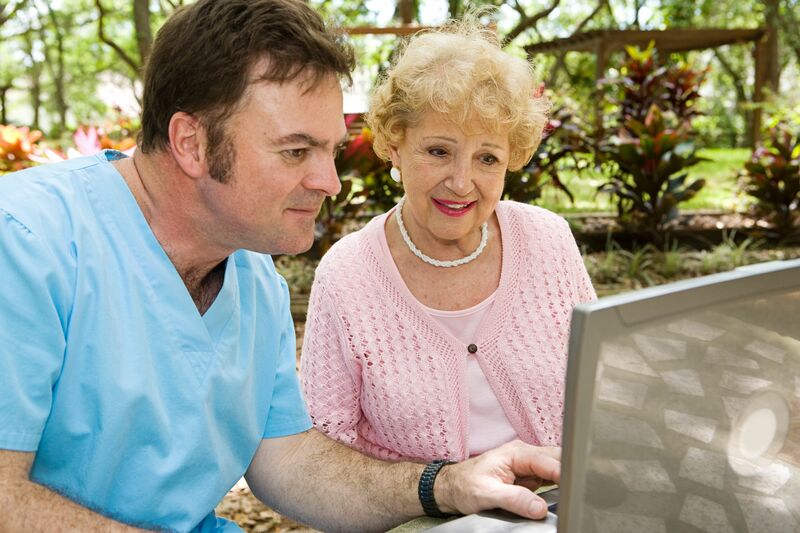 VCare International is New Zealand’s leading provider of software solutions to the aged care and retirement sector. VCare is easy to use and was designed specifically for the New Zealand market to ensure from a care, billing and administrative perspective nothing is ever missed or forgotten. VCare’s client base ranges from single facilities to large groups. No matter what size your facility is, if you want to be at the forefront of the Retirement Village industry, VCare is the only choice. VCare International is proud to be sponsoring and exhibiting at the RVA Conference 2018 in Auckland on the 25-28 June. Chris, Richard and Kim from VCare will be attending and they are looking forward to listening to the range of speakers showcased. What do experts in the Retirement Village Sector say about VCare? A big thank you to everyone who attended the VCare User Forum in Auckland on May 16th. VCare are proud to bring these forums to you, promoting the opportunity for clients to discuss their experiences and have a say in future developments. Chris Graham, Richard Reddecliffe and Kim Brown had a great time hosting the event. The forums are always an excellent opportunity to catch up with everyone and wonderful to get feedback from all of you. 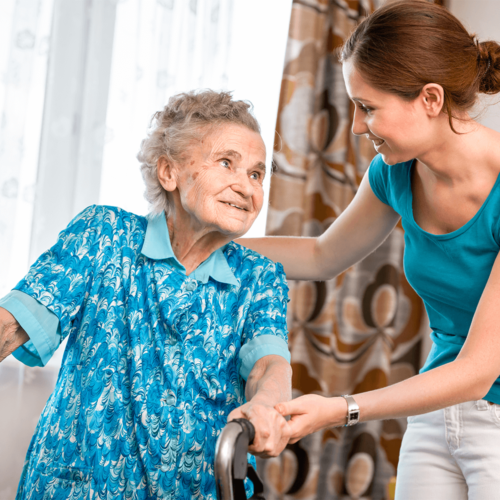 VCare is the cost-effective software solution built to meet the demands of the residential care industry. 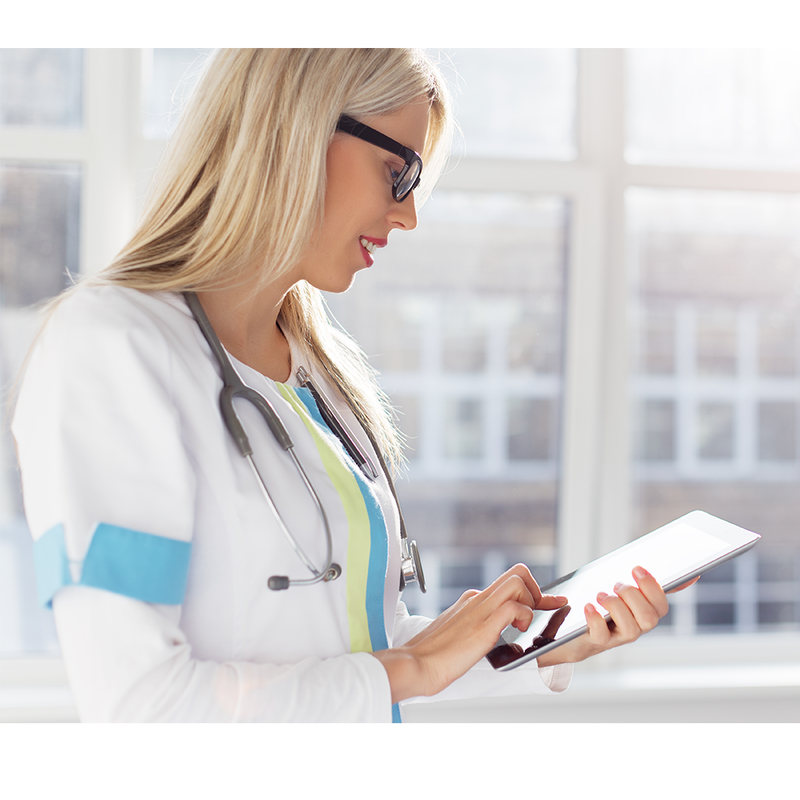 VCare helps automate Care Plan delivery, improve Billing processes, effectively manage Residents and much more. Click here to get in contact with the VCare team or to request a demo. 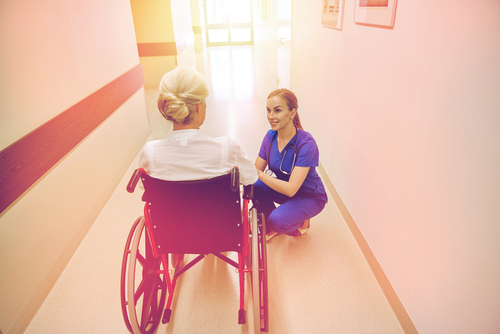 For years HCI has been working with nursing homes in Ireland to improve the care they provide while also fulfilling the HIQA requirements. 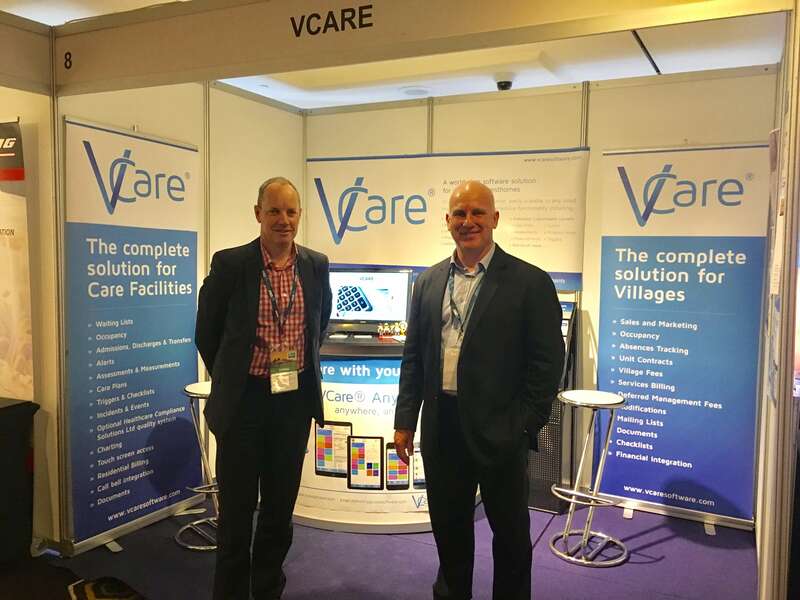 VCare International are the leading company in the provision of smart software solutions to the residential care industry. Together we believe we can provide a unique solution. 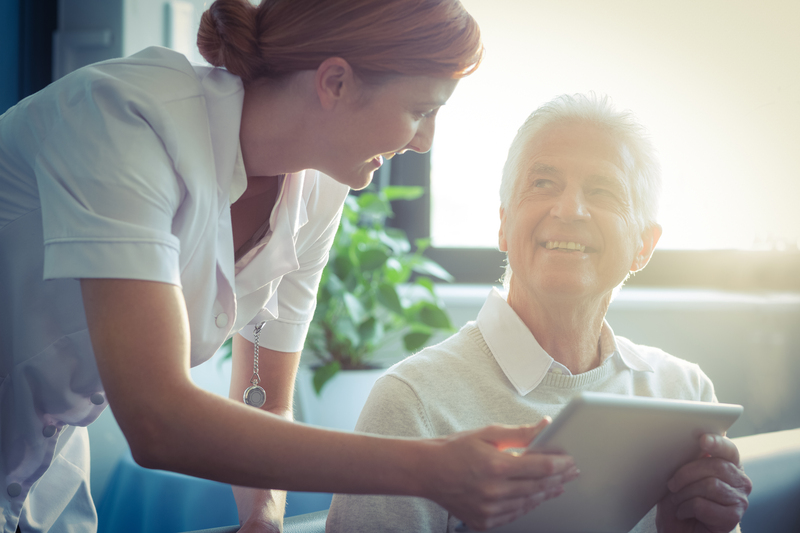 The Nursing Homes and Eldercare Show will be Ireland’s First Free to attend event dedicated to providing solutions and networking opportunities to support those connected to or responsible for the care of our elderly. HCI together with VCare Complete will be attending the Nursing Home and Elder Care show in Dublin. Come and visit the team on stand 66. Minister of State with responsibility for Mental Health and Older People, Jim Daly, T.D. Click here for a free demo of VCare or to find out more.